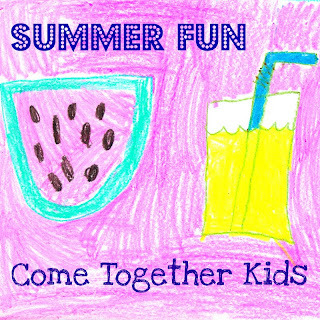 Welcome to our Summer Fun Party! I'm looking forward to seeing all your wonderful ideas for all things summer. I hope this ongoing party becomes a fantastic resource you can turn to for ideas and inspiration during these summer months. 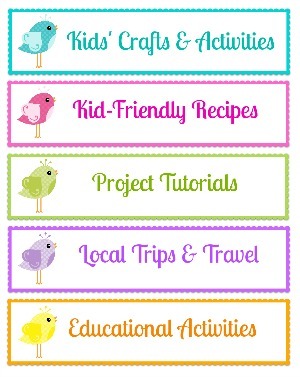 I'll be showcasing your ideas throughout the summer in my " Five Fun Ideas for..." feature posts. 1. Please link to your specific blog post relating to SUMMER ~ crafts, projects, activities or recipes. Thanks so much for hosting, and all of the great summer ideas! thanks for your sweet note and for stopping by and letting me know about your Summer Fun Party!!! Great ideas! 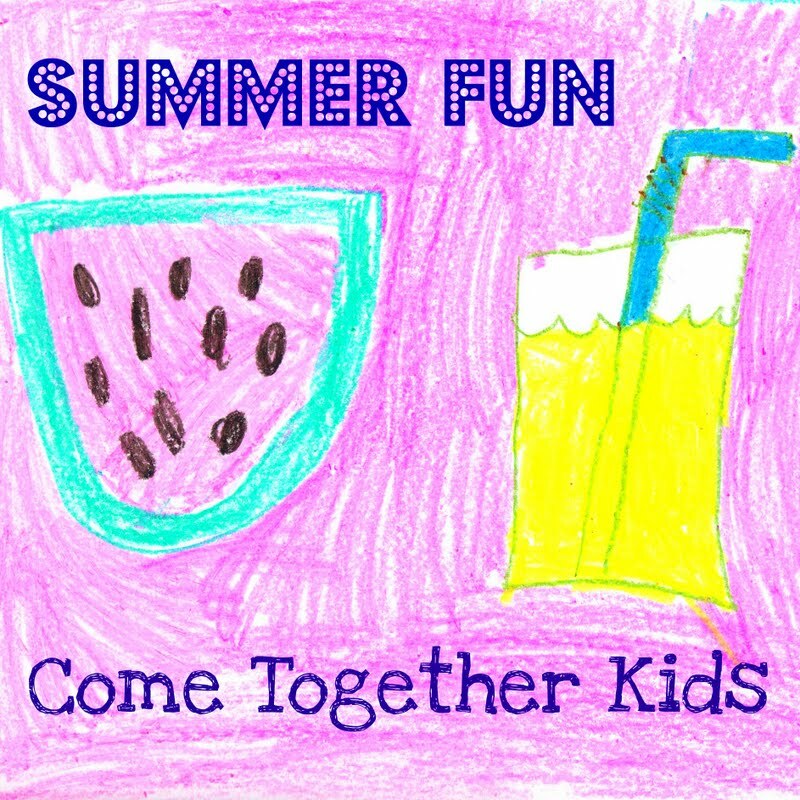 Love the Summer Link Up Party! I will share this on Fb! So fun...I love all of the ideas here and was so excited to link up! Thanks for the fun party! Thanks for hosting! 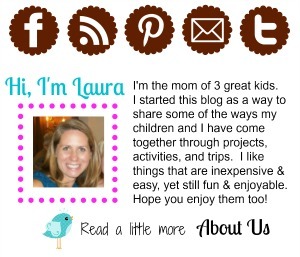 I just found your site and have already saved a lot of things to be done with the kiddos I work with this summer! Thanks for inviting me over...WOw! So many great ideas to get busy with the kids! Just hopped over from Sun Scholars, and am now a follower. I linked up a few ideas for your summer fun party - what a fun idea! thanks I love all of the ideas here and was so excited to link up! Thanks for the fun party! I found this link through puttis blog. very nice. will you consider me too?. iam sharing my summer craft and drawing here. Everybody's work is so nice here. I ma loving it. The summer is finally here and I'm not going to miss a single day of good weather! Thanks for sharing the ideas, they help me to make every day special for my family! I am quite impressed with your summer party. It's very unique. I like so much. Estos Juegos Friv y Friv 2 se consideran excelentes para aumentar las capacidades de percepción. Si invierte tiempo todos los días jugando videojuegos en línea, terminará convirtiéndose en un individuo cognitivo. Gracias! Students Assignment Help serves the best homework help administrations to the understudies. We are 3000+ expert task journalists who conveys custom paper composing administrations extraordinarily to the understudies. Our expert essayists are capable recorded as a hard copy task.